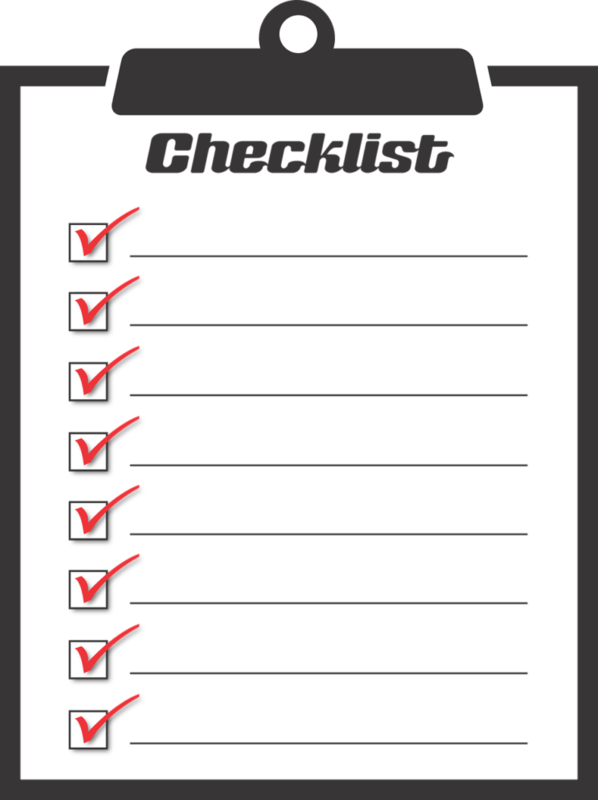 FREE Speaker's Checklist | NO SWEAT Public Speaking! FREE Speaker's Checklist | NO SWEAT Public Speaking! Don't Leave Home Without Checking This First!